A Renaissance Woman is well-educated, sophisticated and has talent and knowledge in many different fields of study. 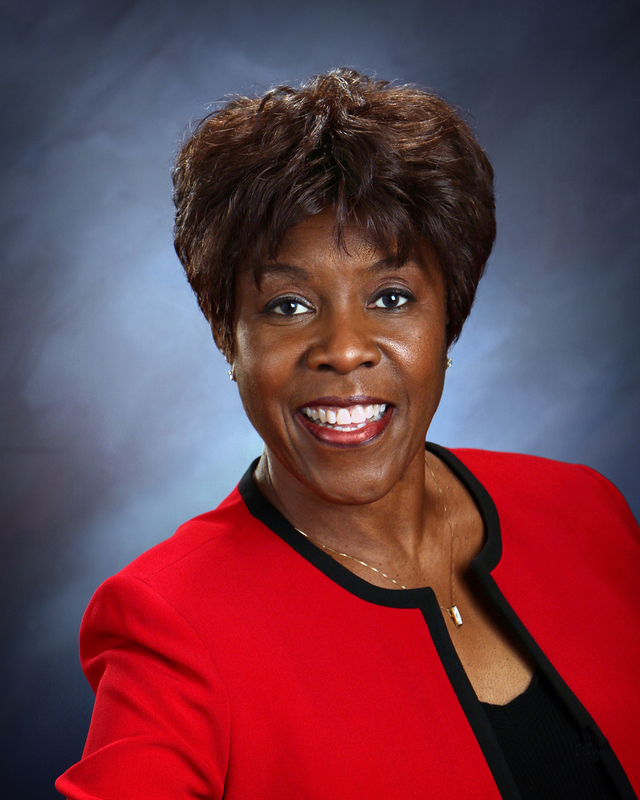 Roxie Randolph, President of Assistance League of St. Louis for 2018-2019, seems to wear this description well according to Assistance League peer, Arlene Holley. Arlene, a friend for many years, adds that Roxie is a true leader, a natural multi-tasker, a woman of her word and eager to share her learning and talents with others. 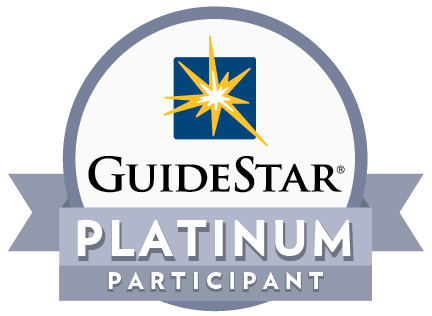 Steps to Success Helps Students Soar! 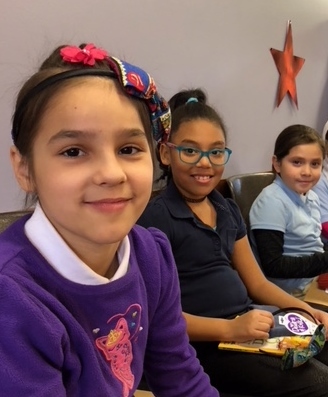 The volunteers of Assistance League of St. Louis give of their time and talents each year to benefit the Steps to Success program, providing students new shoes and socks, as well as a sense of pride. Our volunteers’ organized, energetic, patient and good-humored spirit provided a solid foundation for yet another successful school year! Imagine…..you come home one late afternoon and find three young children sitting on the front stoop of your home. You don’t know them. What would you do? What would you think? As reported by the St. Louis REVIEW (1-11-18), this did happen to Kim Davis (pictured left with Barb Doering) in the Ville neighborhood of North St. Louis. A bit startled in finding the three of them firmly planted on her front step, Kim asked if she could help. At a recent Operation School Bell® uniform fitting, students received more than new school clothes! 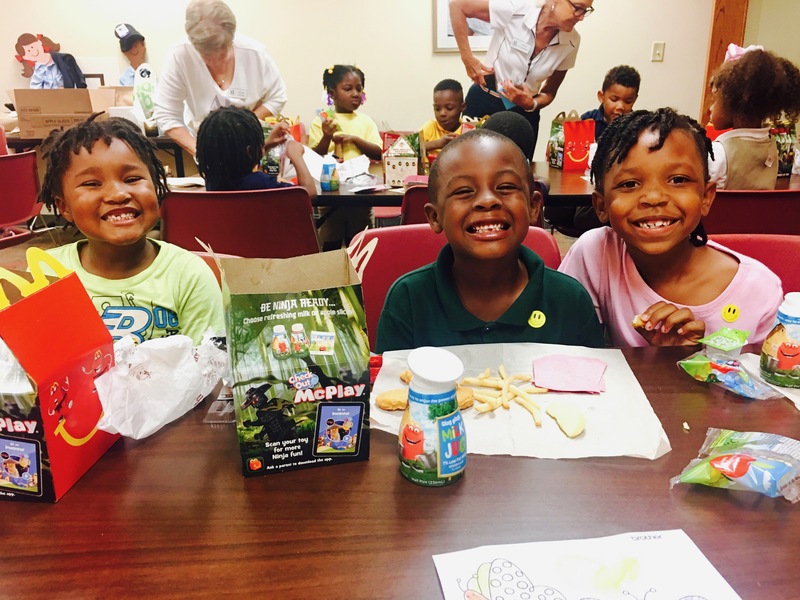 The Assistance League of St. Louis paid for Happy Meals for the students, with dessert and a Ronald McDonald magic show provided by Banducci Enterprises Inc., which owns the Ellisville McDonald’s. Click HERE to view an article in West Newsmagazine with photos of the event. Barnes & Noble Book Fair to Benefit Assistance League Through Nov. 16! Assistance League of St. Louis and Barnes & Noble Booksellers held a Book Fair at the West County Mall Barnes & Noble Store on Saturday, Nov. 11. 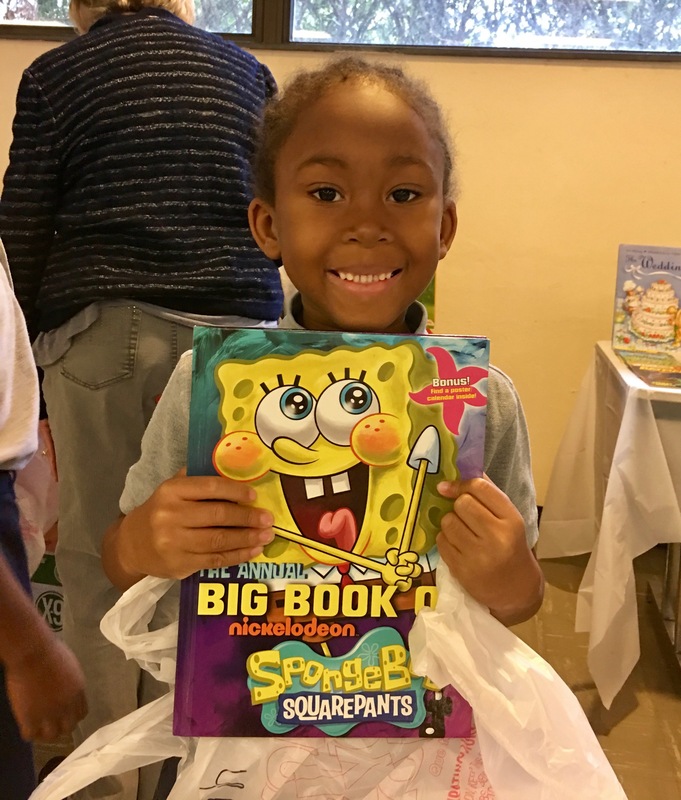 Continuing through Nov. 16, Assistance League will receive a percentage of ONLINE sales of books, games, CDs, DVDs, food and toys, which will benefit Books from Friends, our philanthropic literacy program. For a copy of the flyer which contains the code needed to receive credit for online purchases, click HERE. Many thanks to Barnes & Noble for their generosity in sponsoring the Book Fair and also a Book Drive in which customers may purchase a children’s book to be donated to Assistance League through December 31. In 2016, we received over 2,000 books from the Book Drive. Meet the newest addition to Assistance League of St. Louis. It is the “Giving Garden” created this year under the loving hands of our members as a pollinator garden. Inspired and motivated by an essentially unused and unappealing plot of soil on the Headquarters site, chairman Bev Pettit foresaw an opportunity! Why not beautify the area and enrich the ‘giving’ agenda of Assistance League? 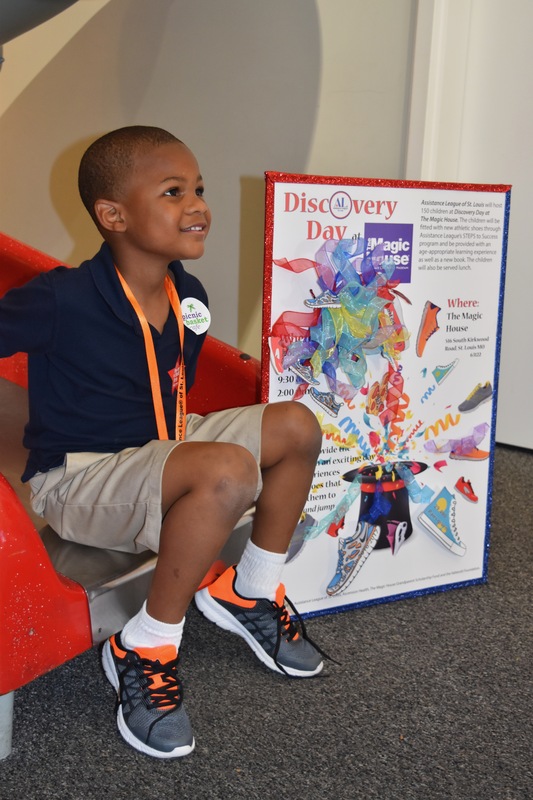 Assistance League of St. Louis held its second annual Discovery Day at The Magic House on September 25 as part of its Steps to Success Program. 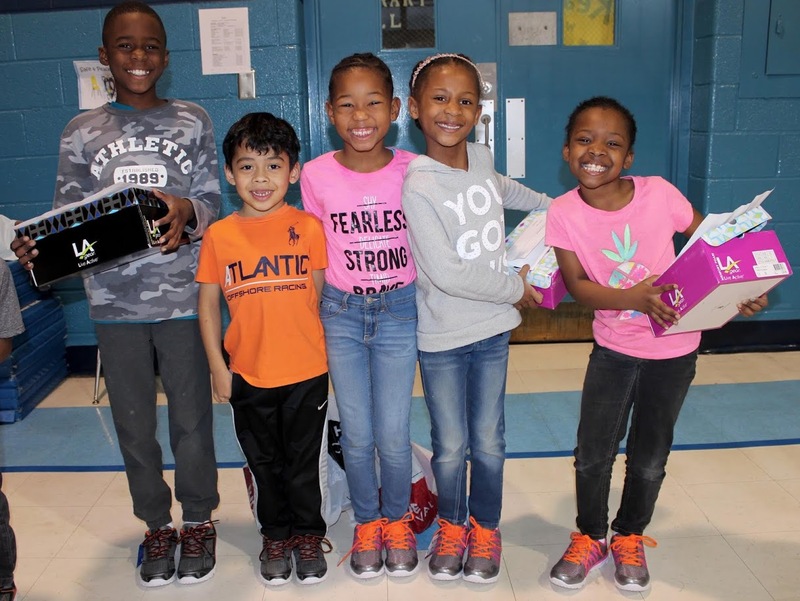 On this exciting day, 151 children from Hazelwood School District’s Larimore Elementary School received new socks and athletic shoes, enjoyed a variety of fun learning activities and went home with a brand new book. Operation School Bell had another great year of bringing smiles and a sense of pride to nearly 3,500 St. Louis area students at 29 schools who received crisp new uniforms during our 59 dressing days. In addition to the traditional uniform shirts, pants, fleece, socks, underwear, toothbrush and toothpaste--and the ever popular book of their choice--each child this year received a warm hat, gloves and a belt! 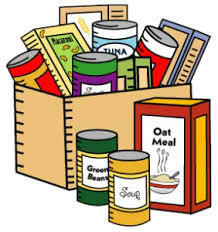 Also new this year, Operation School Bell is providing the schools with extra clothing and hygiene kits to be available as needs arise.